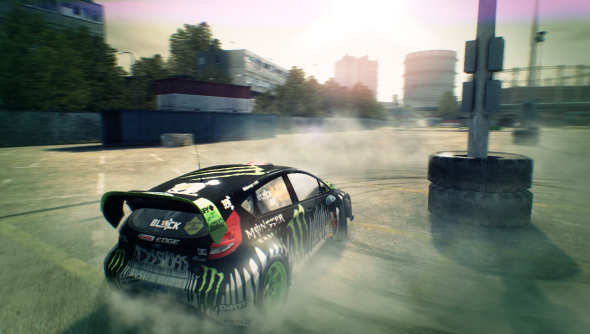 Codemasters announced over a year ago that they were going to shed their rally car game, DiRT 3, or the infamous Games for Windows Live. The only thing is, it is still to happen, but the impending move over to Steamworks is almost complete. As a thanks to all those who’ve waited, Codemasters will be upgrading everyone’s copies of the game to the Complete Edition, free of charge. “Again, apologies about the delay but we’re almost there.” said developer justbiglee on the Steam forums. Developer “justbiglee” had this to say to their patient players. “Hi all, I know this is taking a long time and I can only apologise for the… Well let’s call it what it is, massive delay. Are you revving your engines waiting for the Steamworks transition?